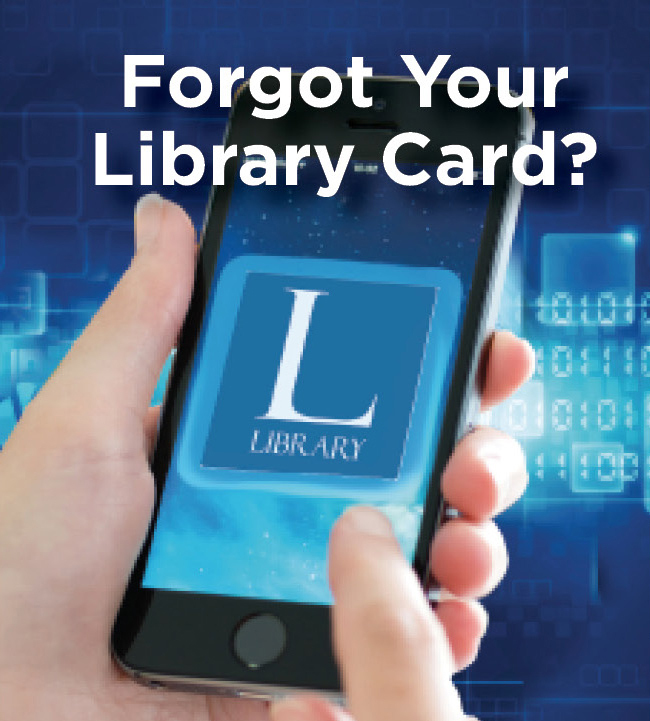 North Bellmore Public Library: Combining Chanukah and Christmas! 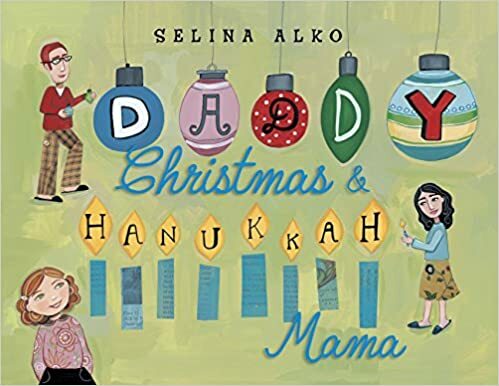 Rather than one seasonal celebration, these picture book recommendations show interfaith families combining Chanukah and Christmas traditions. Another great multicultural tale about an interfaith family. A super-lucky kid helps Daddy make latkes and Mama hang the stockings as the family embraces all their traditions together. 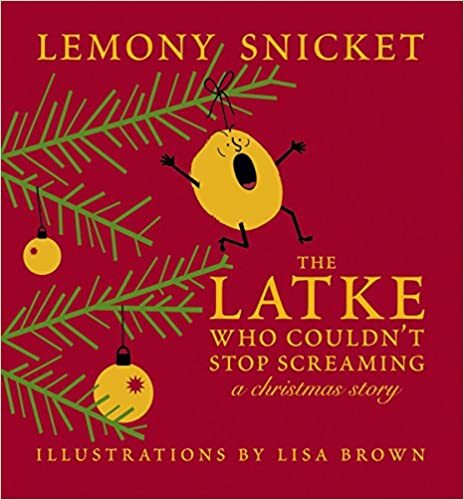 Funny and farcical in that way only Lemony Snicket can be, this story follows our hero—a latke who's narrowly escaped a hot frying pan—as he flees through a forest and encounters all the symbols of Christmas. 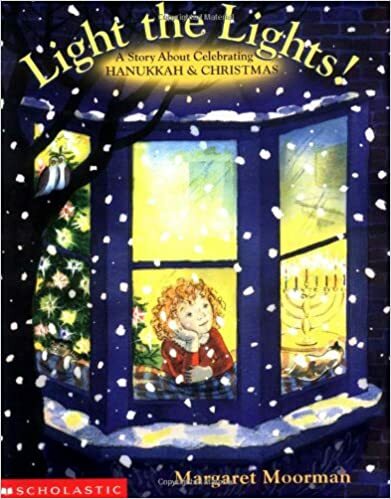 A simple story about a girl and her parents celebrating the thread connecting both of these winter holidays: light in the darkness. In this retelling of "Gift of the Magi," two bears each sell something important to get the other a gift for Chanukah or Christmas. 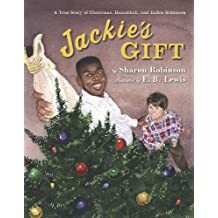 The famous baseball player's daughter tells the story of her dad bringing a Christmas tree to a family that doesn't have one—because, unbeknownst to Robinson, they celebrate Chanukah. When most families in a Russian-American community become sick with scarlet fever, their Jewish neighbors pitch in to create a Christmas celebration for everyone.